Solar Energy - Quinebarge is Powered by the Sun! 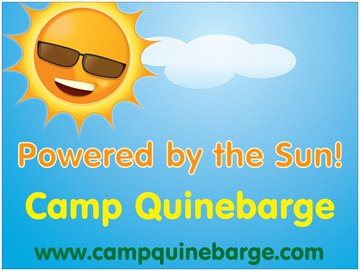 Using Solar Energy – Camp Quinebarge is Powered by the Sun!!! Quinebarge is an environmentally-friendly summer camp and that includes offsetting our carbon footprint with solar energy. As a part of Carbonfund.org Foundation, sustainability and eco-friendly operations are an important part of our camp program and especially our Nature program. At Quinebarge, being eco-friendly means more than reducing waste and using energy wisely. We build environmentalism into everything we do, especially our camper program. Instilling a love and respect for the environment and eco-friendliness are among the chief goals of our program – and we practice what we preach. Leftover food and biodegradable paper goods are composted for our organic garden. Water and energy conservation are practiced throughout camp. We reuse and recycle as many materials as possible and include eco-topics in program areas. Our Nature Program is the focal point of environmental education at Quinebarge. Counselors use experiential learning techniques to teach campers about ecosystems, sustainability, eco-art, and eco-friendly living. 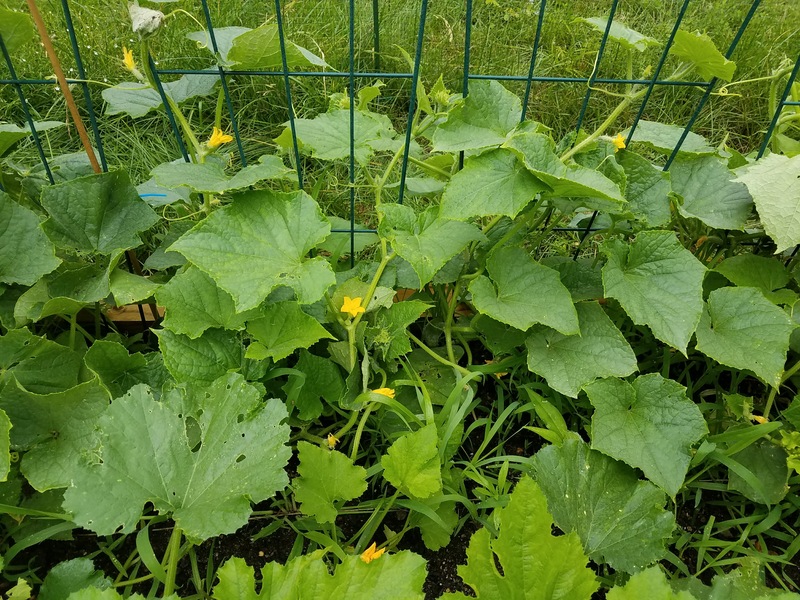 Among camper favorites are our organic garden, geocaching and solar cooking sessions, powered by the sun (of course)! By producing food onsite, we not only introduce campers to delicious, healthy food options, but we lessen our environmental impact due to commercially grown and transported produce. Solar cooking is the perfect method of introducing solar energy to campers, and keeps them engaged with a tasty treat. Campers return home with new skills, interests, and a passion for implementing what they’ve learned at home, school, and within their communities.